Popular music streaming service has confirmed reports that it was to expand its service to include customers in additional European countries, today announcing that it has opened its doors to consumers in Austria. The company stated on Monday that it was “working hard to launch the service in Austria, Switzerland and Belgium as soon as possible”, as it looked to expand its European launch after a successful debut in the U.S and recently opening its service to customers in Denmark, building up its presence in Scandinavia as a result. We’ve been busy translating Spotify into German. So now we can say hallo to our new friends from Austria! 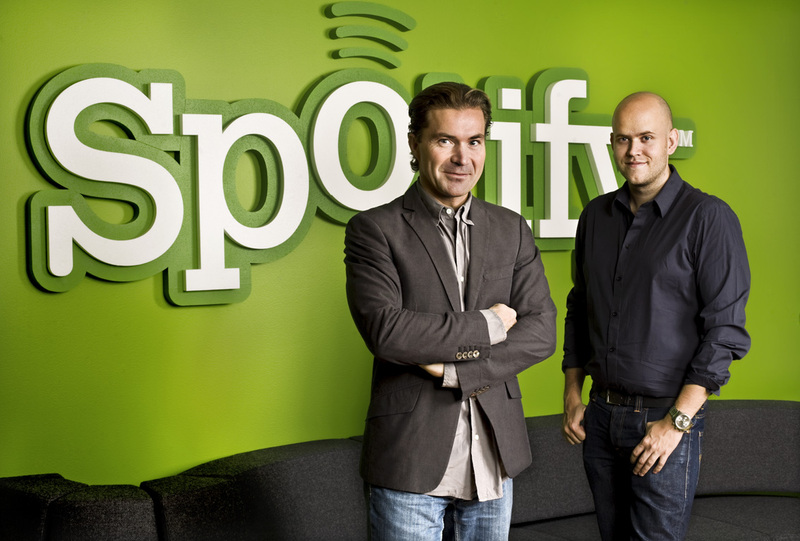 Yes, today sees Austria become the tenth member of the Spotify family. Our Austrian friends can choose from three great Spotify services – from absolutely free to paid subscriptions. As with all of the other European countries in which it operates, Spotify offers its Spotify Free, Unimited and Premium. The latter two will cost users €4.99 and €9.99 per month respectively. The company has also utilised Facebook’s new Social Graph to better share the music its users like and listen to via the world’s largest social network. It was forced to adapt its service slightly to allow users to opt-out of sharing the music they listened to, adding its new “Private Listening Mode” to stop updates being synced to Facebook accounts by default.